Long Island and New York Tennis Magazine does so much to promote and grow local tennis that when David Sickmen asked if my club would participate in The New York Tennis Expo, it was an offer I couldn't refuse. My motives were not purely philanthropic, however. 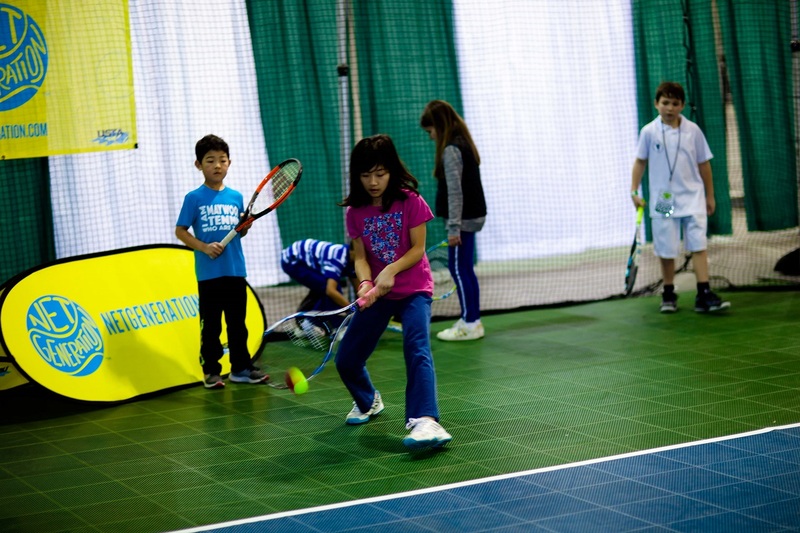 The first few New York Tennis Expo's were first class events so this year’s Expo had the potential to be even grander with its partnership with the New York Open. I believed that showcasing my club would be enlightened self interest, and after being a part of this event, the biggest grassroots tennis event of its kind in history, I would say that sponsors like myself received one of the biggest bargains in tennis history. The events was carefully planned, lively and had the feel of being both an intimate community event as well as a major tennis happening. Every other vendor I spoke with, as well as the people I had encouraged to attend were very pleased. Bravo to Long Island and New York Tennis Magazine. The local area needs your unifying presence.